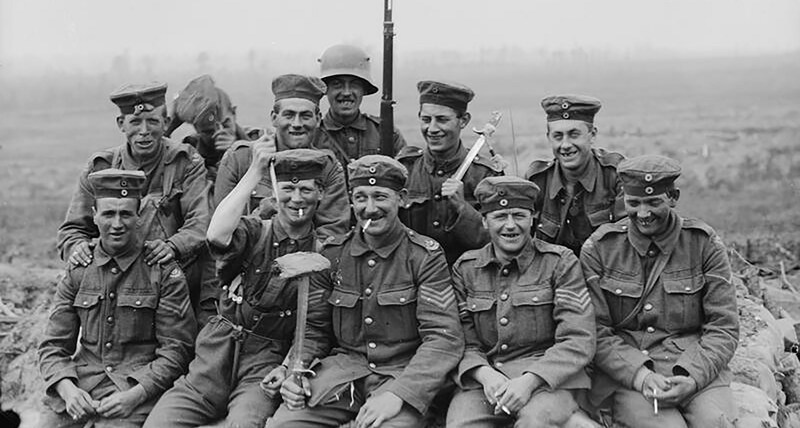 In this the centenary week of the First World War, historian John Garth looks at what happened to workers and their families – and how the social changes that followed still affect us. Today is about living and working conditions and how workers’ action changed them. The movement now known as Red Clydeside set a powerful example of political action to improve the living and working conditions of wartime workers and their families. As men marched off to war, unskilled labourers were sent in to replace them in factories and shipyards. 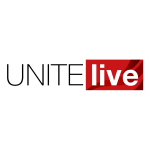 Skilled workers downed tools in protest over this practice of ‘dilution’ – because their own positions were being downgraded as a result and because the workplace was extremely dangerous. To quash the strikes, leaders of the Clyde Workers’ Committee were arrested and either expelled from Glasgow or imprisoned. Nationwide, emergency laws soon stripped essential workers of the right to change workplace, to strike, or to limit their output. The moves only served to radicalise those at the sharp end. 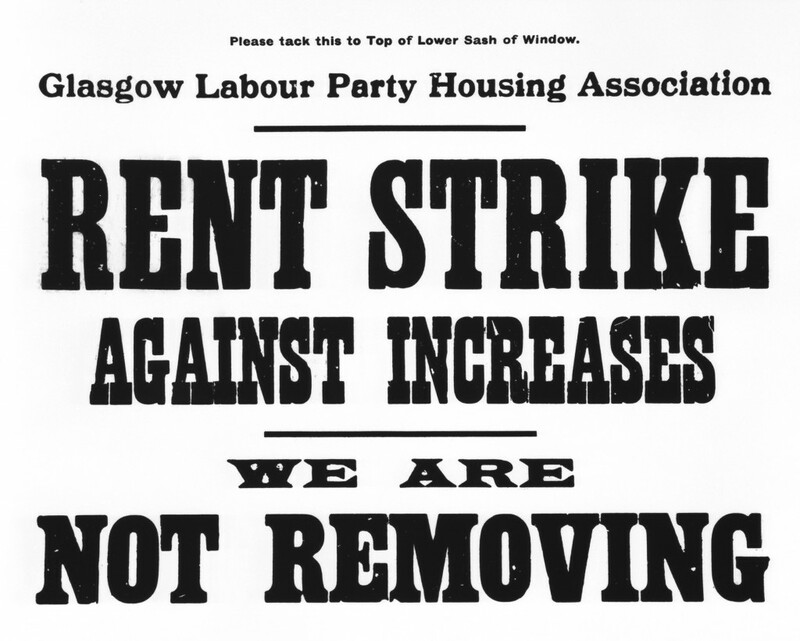 In Glasgow another struggle was taking centre-stage – literally on the home front. In the four years to 1914, Glasgow’s population had soared by 70,000, causing a dire shortage of housing. Despite wartime shortages and soaring living costs, landlords racked up rents, knowing fresh tenants would replace anyone who could not pay. In Govan, landlords caved in when well-organised tenants – known as ‘Mrs Barbour’s Army’ after their leader Mary Barbour – refused to pay the increases. Similar rent strikes spread, and sheriffs attempting to serve eviction orders met military-style resistance. Women sentries at each tenement would sound the alarm. Instantly others would block the route, armed with rotten food or whatever else was to hand. In October 1915, 30,000 tenants were involved. 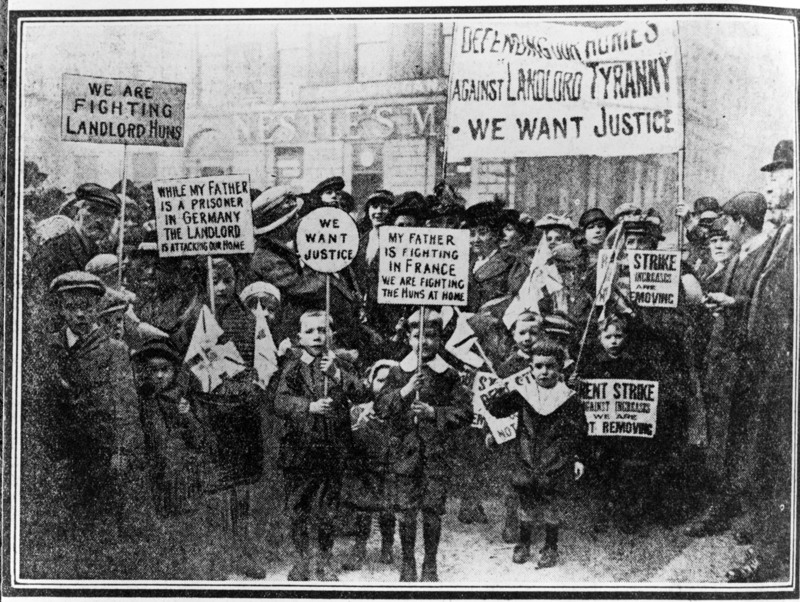 When 18 munitions workers were summonsed for non-payment of rent, shipyard and factory workers defied the wartime strike ban and marched 10,000-strong on the high court. They threatened a general strike if rents were not frozen. John Garth is the author of ‘Tolkien and the Great War’. 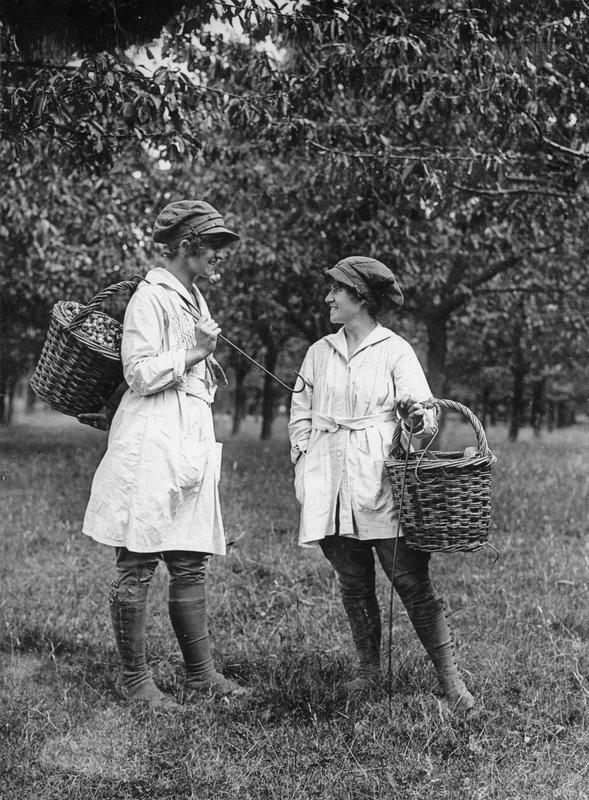 Tomorrow’s feature will be about how the war revolutised women’s roles in the workplace.